There are countless beauty products on the market. Many of them are terrific but if you’re looking for a more holistic approach or maybe even something more budget-friendly, you can create quality treatments in your own kitchen. Clogged pores are a problem for youthful and mature skin alike. Oil, dead skin, dirt, and debris can clog your pores and even create blackheads. Home remedies can help you have beautiful skin and clean pores without breaking the bank. Simply exfoliating your skin can go a long way toward clearing your pores. There are lots of skin exfoliating products on the market, but you can mix one up yourself. Sugar is the main ingredient for many exfoliating scrubs on the market. water until you make a paste. 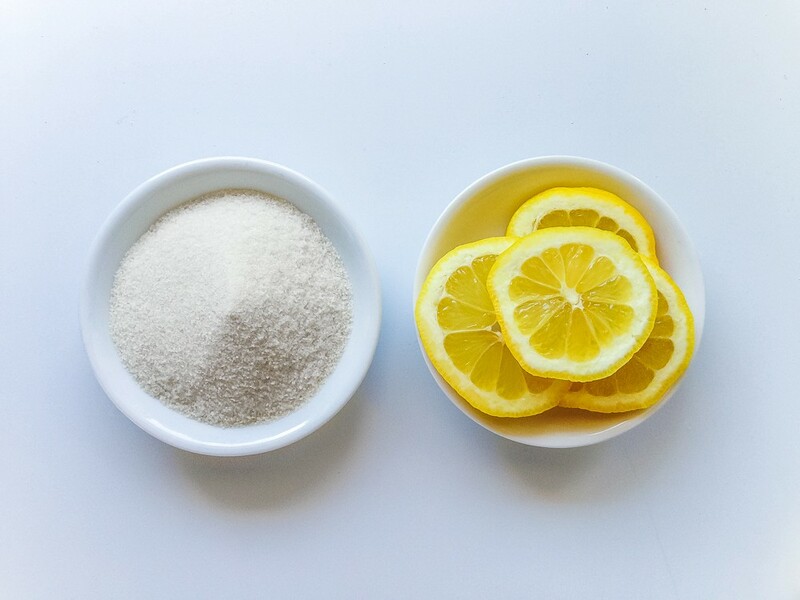 For how to clear clogged pores with a sugar scrub, first mix the ingredients together in a small dish. Apply the scrub to the areas of your skin where you’ve noticed clogged pores. Gently massage in small circles for about five minutes. Rinse with lukewarm water. You can go to a spa or the gym and sit in the steam room, or you can create a steam room in the comfort of your own home. The process is simple. For how to clear clogged pores with steam, begin by heating water until steam is produced but before it comes to a boil. Next, remove the lid of the pot and place your face over the warm steam covering your head with a towel. Keep your face in the steam for 10 to 15 minutes. Using this technique 1 to 2 times per week will help keep your pores clear and healthy. As an added bonus, it also helps with sinus infections. Physically removing the impurities from your face is a very effective way to unclog your pores. That’s why scrubs are such a popular option. Baking soda is one very popular ingredient for many home remedies. Why should skin care be any different? Baking soda will add the grit needed for a good scrub, but it also works to balance the pH of your skin which gives it an overall younger, smoother texture. For how to clear clogged pores with a baking soda scrub, first mix ingredients in a small dish and make it into a paste. Massage the solution in circular motions over your skin for several minutes. Leave the paste on for 5 minutes, then rinse with lukewarm water and pat dry. Using this treatment once a week will keep your skin looking vibrant. Exfoliating is only half the battle. Moisture loss is what causes dry skin, which in turn generates dead skin and possibly clogged pores. Green tea helps your skin retain its natural moisture. It’s also loaded with antioxidants, which repels free radicals that many commercial beauty products say they ward off. 1 tablespoon of your favorite essential oil, or olive oil. 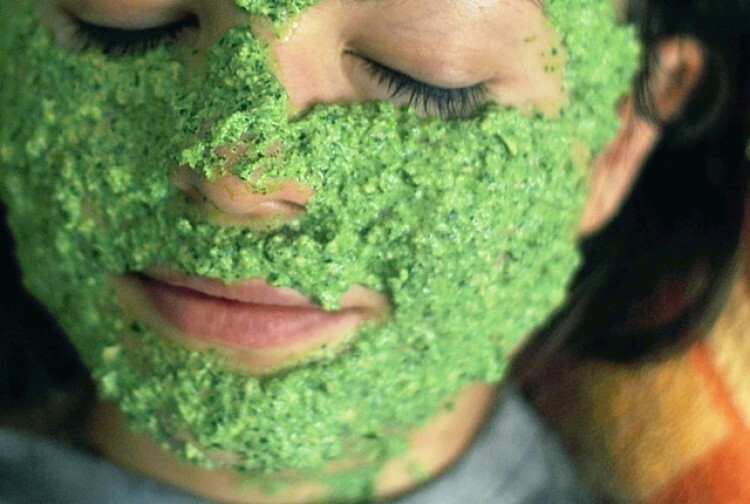 For how to clear clogged pores with a green tea scrub, begin by combining the ingredients and mix well. Add green tea a little at a time. Don’t make too much. There are no preservatives and eventually, it will start to smell funny. Only make a week’s worth at a time. 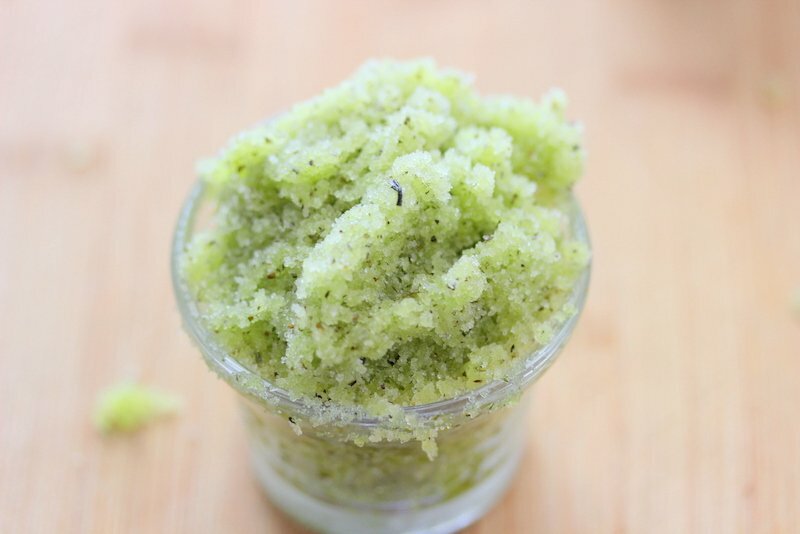 This scrub can be used on your hands and body. If you’re going to use it on your face, you should grind up the sugar granules into a smaller consistency, or use powdered sugar instead. An egg mask is one of those treatments that remedies more than one problem. For those concerned with clogged pores and signs of aging, egg whites can help tighten your skin. This treatment will make your skin softer and younger looking. 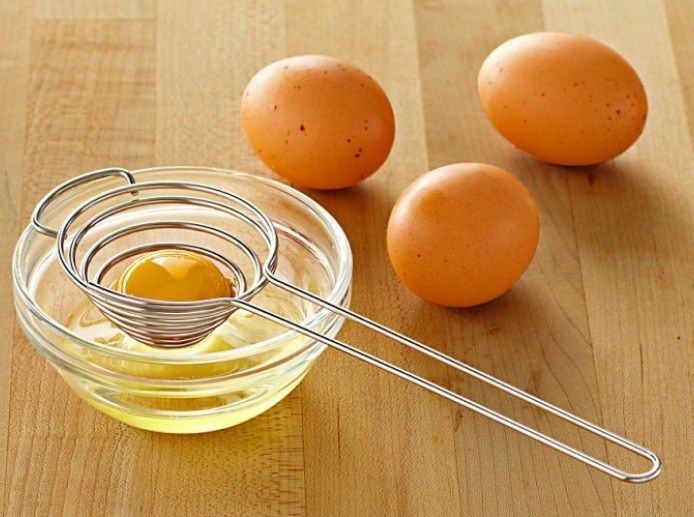 For how to clear clogged pores with an egg mask, begin by scrambling the egg white and honey together in a small dish. The honey has antioxidants and will help fight aging as well. The application will be messy, so head to the bathroom. Apply the solution to your cleansed skin. Let it dry on your face. For 15 to 20 minutes. Wash off with lukewarm water pat dry. Apply moisturizer when finished. Use the solution 1 to 2 times per week. If you’re looking for a more substantial home remedy for your clogged pores, you may want to consider using a clay mask. Clay helps pull toxins out of the skin. Several different kinds of clay can be used. If you have acne, use bentonite clay. For sensitive skin, use French pink clay. If you have normal skin, use red clay, which is rich in minerals and iron. Clay masks are a popular spa treatment. For how to clear clogged pores with a clay mask, begin by combining equal parts in a small dish to make a paste. Apply the paste your face and let sit for 10 to 15 minutes until it’s completely dry. Wash off with warm water and pat dry. Use remedy once a week to keep pores clean and clear. Parsley has natural astringent properties. If you suffer from clogged pores and acne this is a good option for you. For how to clear clogged pores with parsley, begin by boiling a pot of water. Soak the parsley in the hot water and let the water cool completely. Once cool, dip the washcloth in the parsley-infused water and then sit with the washcloth on your face for 10 to 15 minutes. This mild treatment can be performed daily to keep pores clear. Having clean beautiful skin doesn’t mean you have to use a lot of chemicals or store-bought products. Most of the expensive cosmetic companies are using time-tested ingredients as inspiration for their $6-an-ounce products. You can skip the high cost and use holistic products that you make yourself and still have beautiful skin.